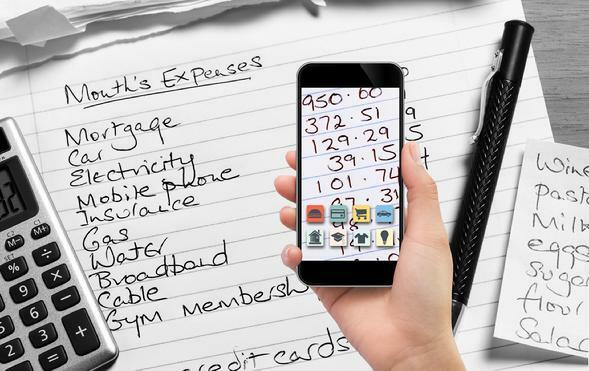 What Do You Keep Doing Over...and Over, When It Comes To your Finances? We keep charging. You are knee deep in your New Year’s resolution to get out of credit card debt in 2017, but you are slowing your progress, because you keep charging. It can be easy to justify a $10 charge when you already owe $10,000. It is a drop in the bucket right? What is the harm? Break the cycle! The absolute first step in getting out of debt is to only make purchases with cash or a debit card. If you don’t have the cash, you can’t afford the purchase. We justify purchases because they are too good a deal to pass up. There is always going to be a sale. You really need to have a strong understanding of what you are trying to do with your finances. Break the cycle! When you are 100 percent focused on where you are trying to go, a “good deal” won’t even enter into the equation. We put off helping ourselves. Every month a bill statement comes that reminds you, you should really look into getting a better interest rate on this loan or shop for a better insurance plan. – Getting started is often the hardest step. Break the cycle! Break down the task into smaller pieces. What is the next step you need to take? Plan when you will have time to take that next step and put it on your calendar so it gets done. We dip into our savings. We know we should try and put something aside in savings. We do it, but then something comes up and we have to use the savings so it never seems to grow. Break the cycle! Consider trying to save a smaller amount that is more realistic to save or put your savings in an account that is harder to access (which means no ATM card, which will force you to go inside). If something comes up, is there a way to handle it without touching the savings? Could you cut back on eating out, brown bag your lunch and cook pasta to cover the blown tire repair or the winter heating bill so that you don’t touch the savings?